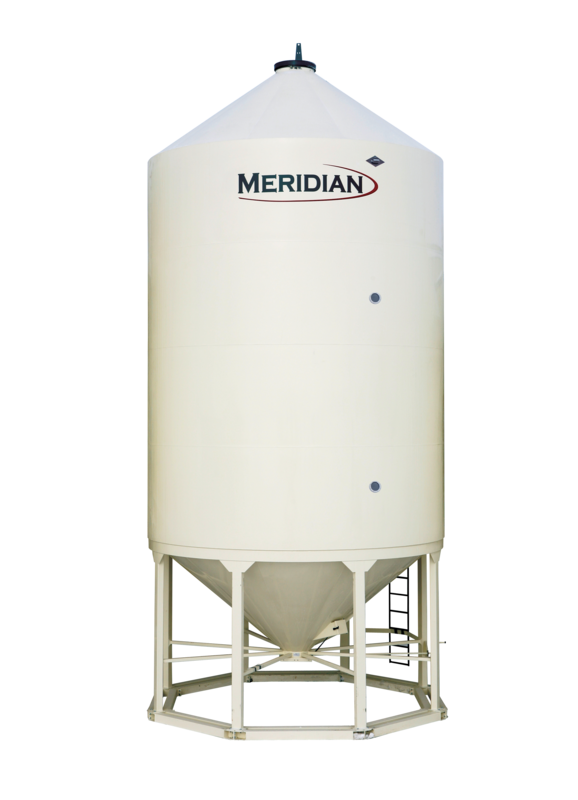 Home > Products > Bins > Meridian 1620 SmoothWall Fertilizer Hopper bin with Skid Base and more. Description – Standard features include: premium powder coating inside and out, HSS tubing for legs and bracing, Rack-n-Pinion slide gate assembly w/crank, stainless slide gate, ladder on sidewall and roof with retractable bottom section, 27″ vented lid, 40-degree cone. Optional items included: bottom manway, poke hole, 3 View Glasses and 16D5 steel skid base. 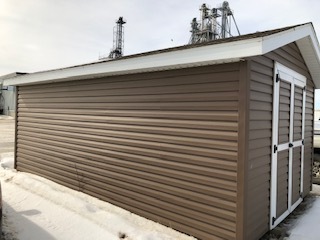 10 year Structural and 5-year paint warranty. Capacity = 4837 Ft3, 4119 Bushels, 136 MT of fertilizer, 34′ high, 16′ diameter. Also includes NEW Fall-Arrest system. 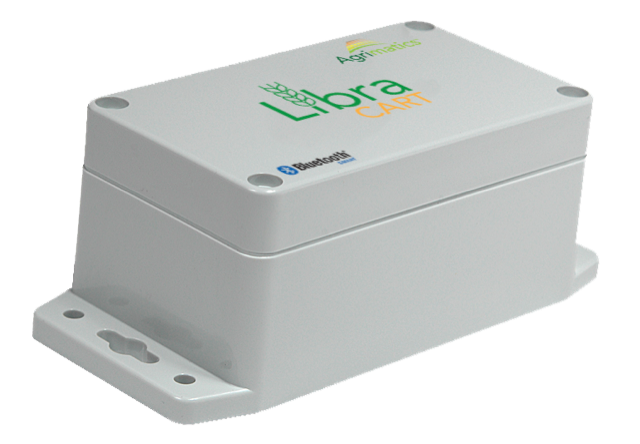 Conditions/Disclaimer – Price includes delivery to farm within Western Canada. 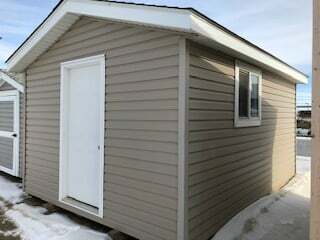 Additional freight charges may apply for Peace Region destinations. The winning bid will be allowed to trade for any Meridian or Convey-All product to ensure the unit best meets their needs.